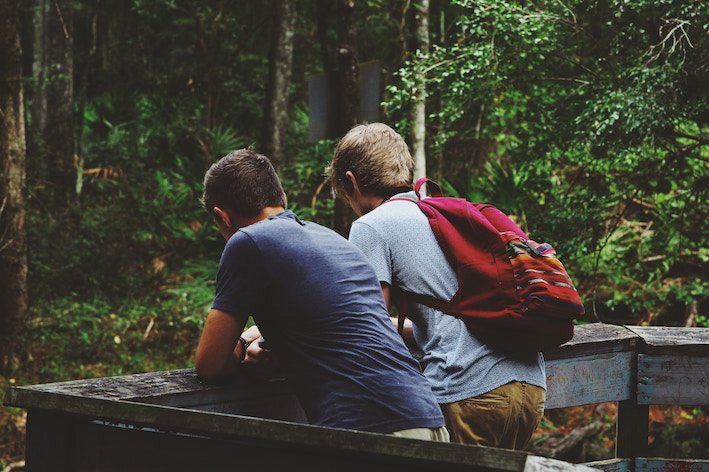 School camps are an awesome experience for kids and one of the great things about growing up in Australia. It can however be difficult to source all the gear you need to ensure your child has a safe and enjoyable time while out in the wilderness. Below what we review what we consider to be the best options on the market for the key pieces of kit you'll need for you childs school camp. We hope it helps! 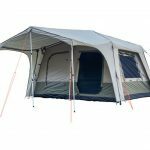 The Micron series has been a mainstay of the Australian camping scene for many years, and with their recently updated design they continue to offer a perfect balance between performance, comfort and value. The Micron 220 is filled with Black Wolfs Hyperloft 4T insulation which provides superior warmth and has the advantages over down of being moisture resistant and easy to clean. The Caribee Snow Drift offers quality without the price tag to go with it - we highly recommend this sleeping for those once a year school trips. These bags are generously packed with a tech-loft insulated hollow fibre fill, meaning you should be comfortable on all but the coldest of nights. The outer shell is nylon while the inner lining is cotton. Features include an internal security pocket and a draw cord hood. American brand Therm-a-rest set the standard for camping mats and the self-inflating NeoAir Camper is one of their standouts. 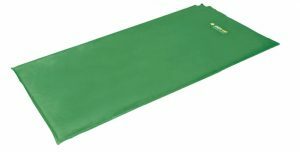 Perfect for school camping, it is super comfortable due to it being one of the thickest camping mats on the market, while maintaining durability through it's puncture resistant outer. Even with these features the NeoAir Camper remains lightweight at only 0.7kg, and comes with a stuff sack and repair kit. All these features make the NeoAir our number one pick for school camping. A safe choice for quality and reliability that will last many years. An absolute classic - the Basecamp self-inflating mattress has served thousands of happy campers over the years. Here we review the updated version which brings the latest technology to this old favourite. 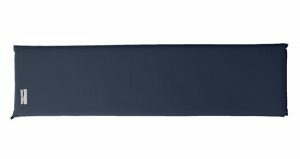 The BaseCamp mat is designed for those who prioritise comfort and therefore comes in at a slightly heavier 1.25kg. Oztrail are famous for providing quality camping gear made for Australian conditions at an affordable price point, and this perfectly describes the Camper Deluxe within the self-inflating mattress category. This mat sizes up at 183 x 63 x 3 cm and inflates quickly and easily, perfect for first time campers. It combines air pockets with foam to provide a comforbale nights sleep and has an easy clean polyester outer. Included with this mat are storage straps, repair kit and carry bag. A great mat perfect school camp!